I am not surprised to read a line like this as our ever busier, jam packed lives leave little leftover time to spend in our kitchens. But perhaps it is time to rethink this whole cooking thing. What if cooking nourishing meals for ourselves and our families became the first thing we scheduled in our calendars? What if sitting down to a meal at an actual table became more important than activities, errands and binge watching the latest and greatest? I for one, along with a quickly growing body of health professionals, strongly feel that reclaiming time and redirecting it to shopping for food, cooking and family meals would result in a vastly healthier society – positively influencing not only our physical health, but our mental health as well (read more here, here and here.) It’s not just what is available at the grocery but how we eat and how much time we spend in the kitchen that has drastically changed in the last few decades. Perhaps it’s those factors that are largely shaping our health today – food for thought? Dig out your old, simple favourites and start creating your own meals! No need to be fancy or pricy. Choose seasonal or frozen produce, dried or canned legumes, nutritious but cheap grains like millet, brown rice or whole grain pasta and get those pots on the stove. Turn off the cooking shows, leave the takeout menu in its drawer, skip the drive through. 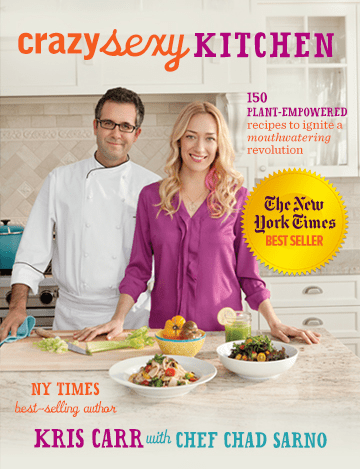 Rummage through your pantry for ingredients and stage a quiet revolution in your kitchens, taking away dollars and power from influential fast food chains and ultra-processed food manufacturers. Admire the slick and tempting dishes created on TV from time to time, but make your own (perhaps not as Instagram-worthy) meals far more often. When I create recipes, I try to think about the amount of time spent on prep and finding unusual ingredients. Check out my blog and Facebook page, where I share either my personally crafted recipes or ones I have gleaned from others and loved for their simplicity and nutritional punch. 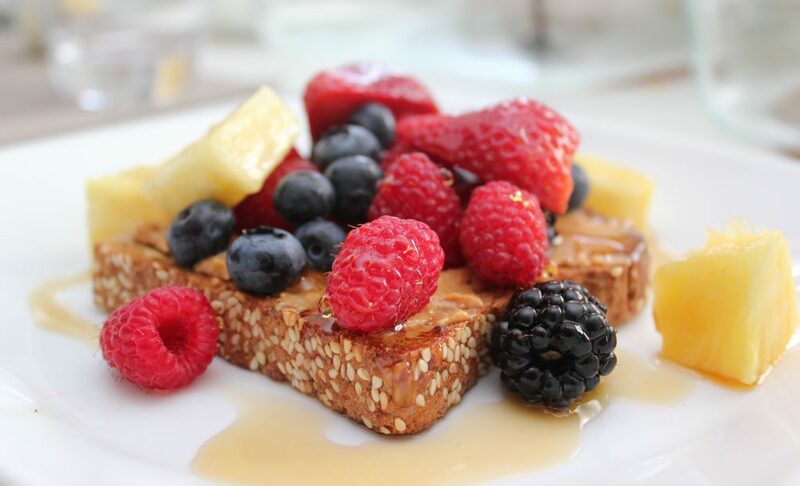 Case in point: the colourful picture featuring raspberries at the top of this post is nothing more than whole grain toast, natural peanut butter, fresh fruit and a drizzle of maple syrup. Doesn’t get easier than that! While I love cooking, I too am thrilled when I can use less dishes, chop less veggies and use more ingredients I already have on hand. Now doesn’t that sound tempting?